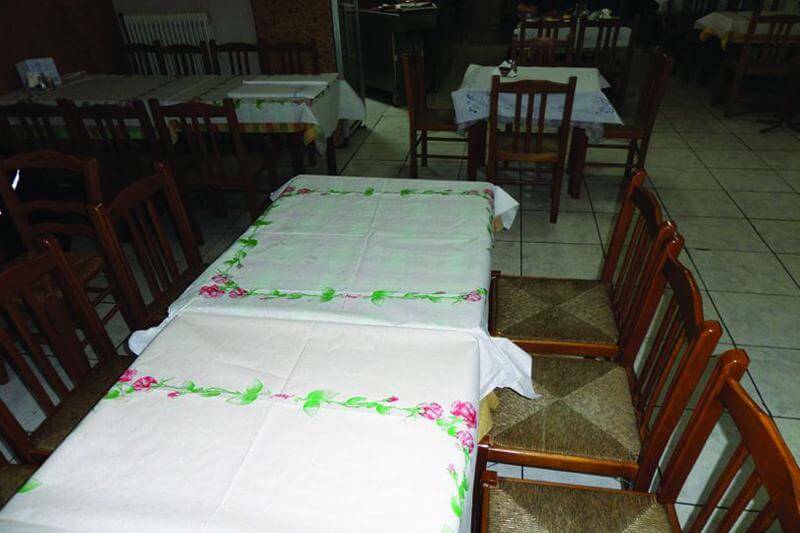 Gravanis restaurant in Larissa is famous for its traditional setting, its greek cuisine and its tasty delicacies. Located in the city center, it is a classic greek taverna of Larissa with great history in the area. The menu includes the famous greek raki and traditional greek specialities made from the freshest ingredients. Try seafood, fine local meat and local recipes. Gravanis greek taverna is a classic meeting point for dining with both your family and friends. Make free reservation via e-table and enjoy special offers.